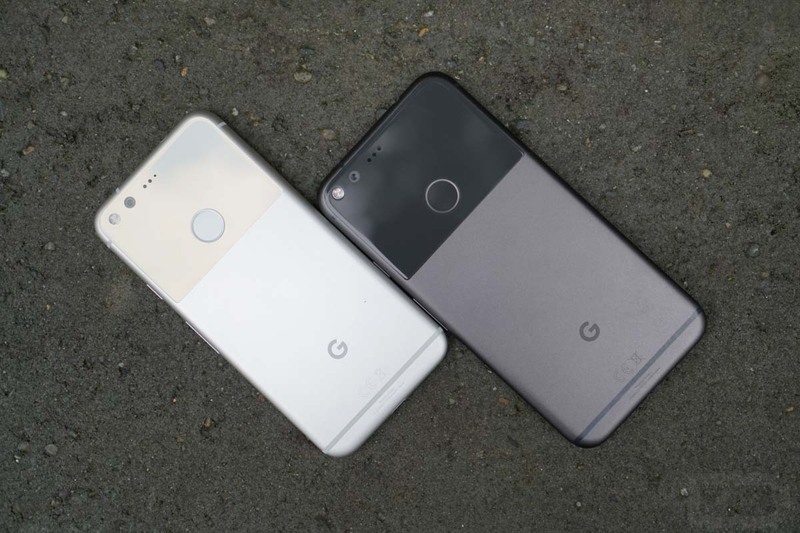 Almost immediately after receiving the update to Android Pie at the end of August, original Pixel and Pixel XL owners noticed that their rapid or fast charging had stopped working. Google said they’d work on a fix and it looks like they included that fix in the October security patch. In the functional patches area of the October update, Google specifically says that they “Improved fast-charging behavior for Pixel devices” and that the patch only affects the Pixel and Pixel XL. For most of you, that’ll be build PPR2.181005.003. So, now all Pixel and Pixel XL owners need to plug-in their rapid chargers and tell us if it’s fixed.